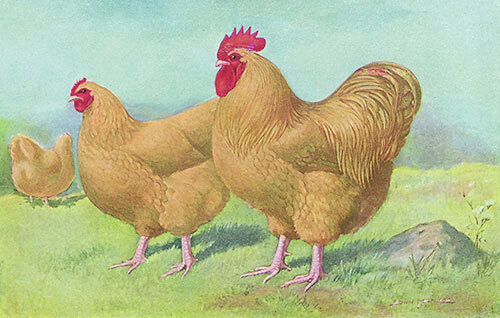 Over their lifespan, how many eggs would the average buff orpington hen lay?? Sorry, we do not have that information. There are too many variables depending on environment and care of the birds. Where are the juvenile buff orpingtons to order? 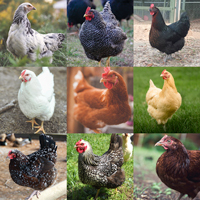 I want to have hens in my backyard but I am limited to 4 total. 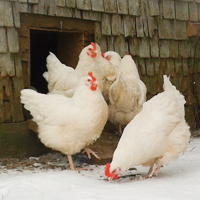 Can order 4 hens or pullets through you? 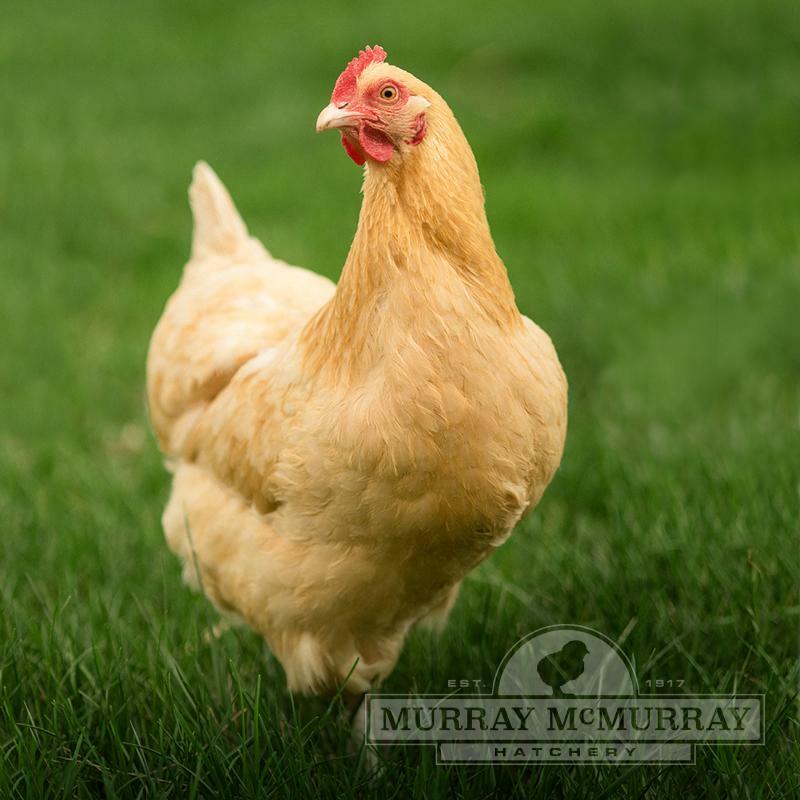 We offer juvenile chicks and started pullets. 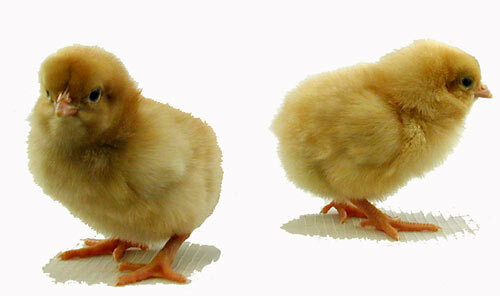 There are no shipping minimums when ordering juvenile chicks or started pullets. Available breeds are posted under Juvenile Birds. At what age do buff orpingtons begin laying? Orpingtons start laying at 5-7 months of age. are the buff orps setters? Yes, they are excellent setters. hi, we want buff orpingtons in a variety of colors...can you sell us black, blue and golden chickens? 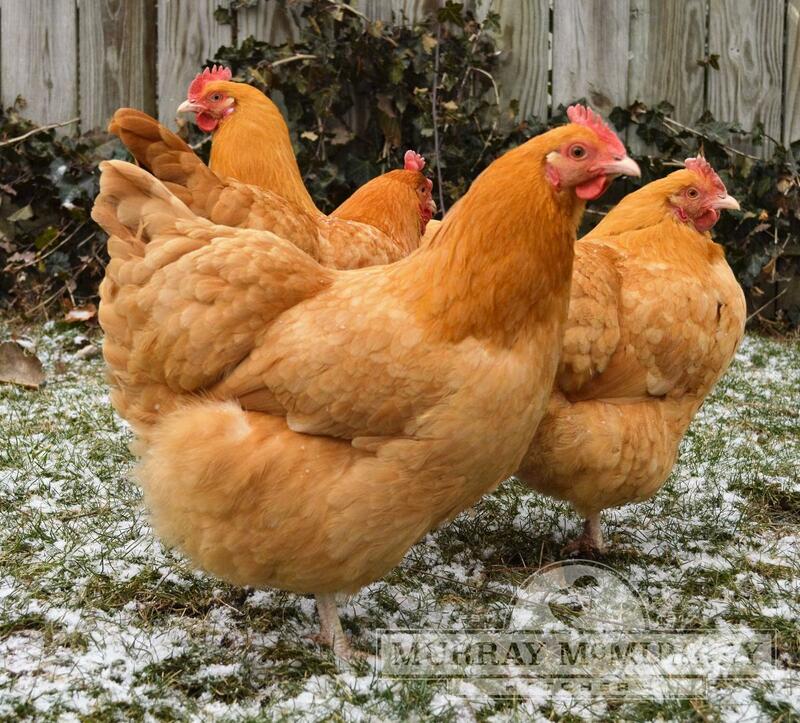 Sorry we just sell the Buff Orpington color. 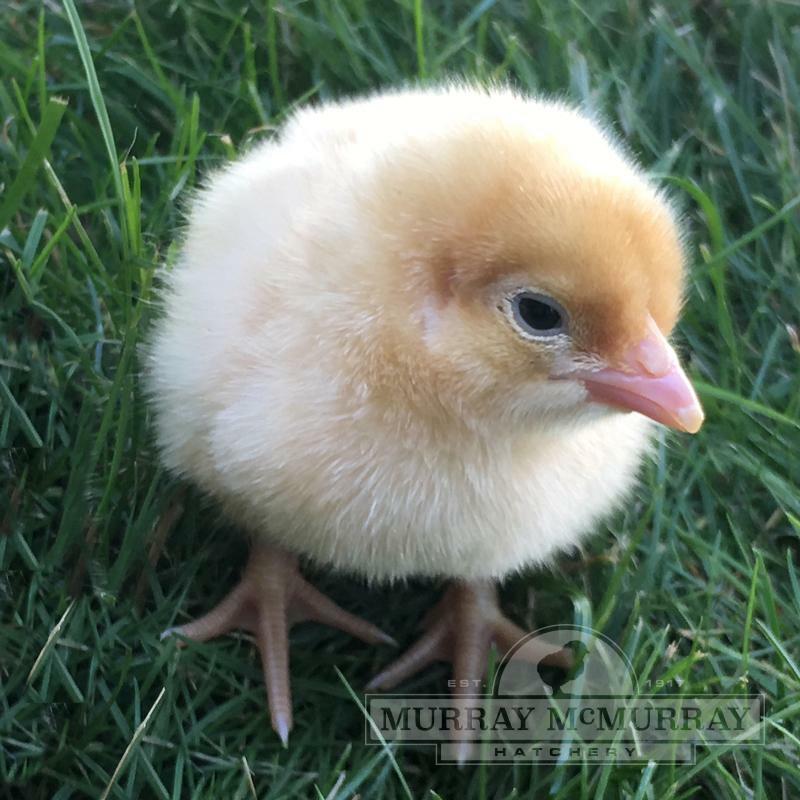 can I get fertile buff orpington eggs to hatch myself in an incubator? Sorry we do not sell the Buff Orpington eggs individually. This would be on the payment portion of the online orders only. Therapy ChickenMy husband likes to get one type of chicken and stick with only one. Well this time I ordered. I got an assortment of two of this and two of that. I got two Buffs, they are both very sweet, but the one follows my husband around like a puppy. If he sits down, she hops right up on his lap and nuzzles into his neck. He calls her his therapy chicken. Everyone who comes has to meet our therapy chicken. Her name is Braveheart, because since she was a chick, she is always the first one out the door, out of the brooder, in the new coop, outside the fence, she's very sweet and out going. I would highly recommend Buffs to anyone for their eggs, look and demeanor. Love the henWe ordered two BO hens and ended up with one female, one roo. The roo was a total sweetheart until maturity. When he attacked me and left a scar he was rehomed. My hen is the boss of the flock- she isn't afraid to come right up to me and let me pet her. She has SUCH a personality as far as chickens got much more than most of the other girls. She lays everyday but her eggs are only a bit bigger than my sister's bantam eggs.